Revelers around the world have just rang in the New Year. 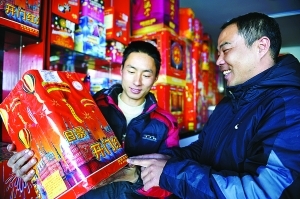 Many traditionally celebrate with fireworks or Sky Lanterns. However, in November of each year, revelers in Myanmar’s Shan State celebrate the end of the rainy season with a traditional holiday called the Tazaungdaing Festival of Lights. On the week of the full moon this fireworks festival attracts thousands to Taunggyi city. But this festival features something special. 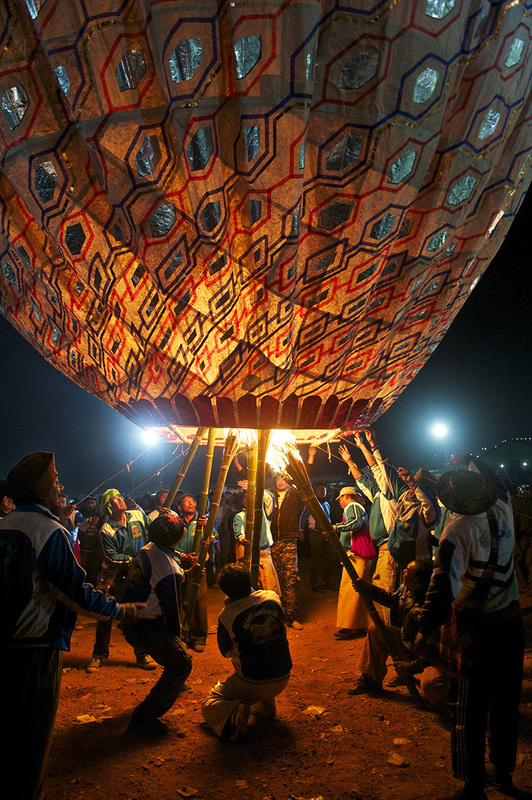 “Firemasters” build huge fireworks balloons that are used to carry fireworks aloft. This tradition, though dangerous, has been carried on for generations. 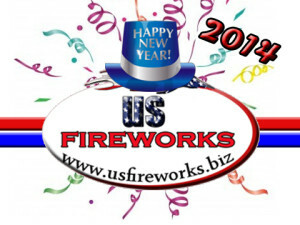 The fireworks are often had crafted by the Firemasters who pass the tradition on from generation. 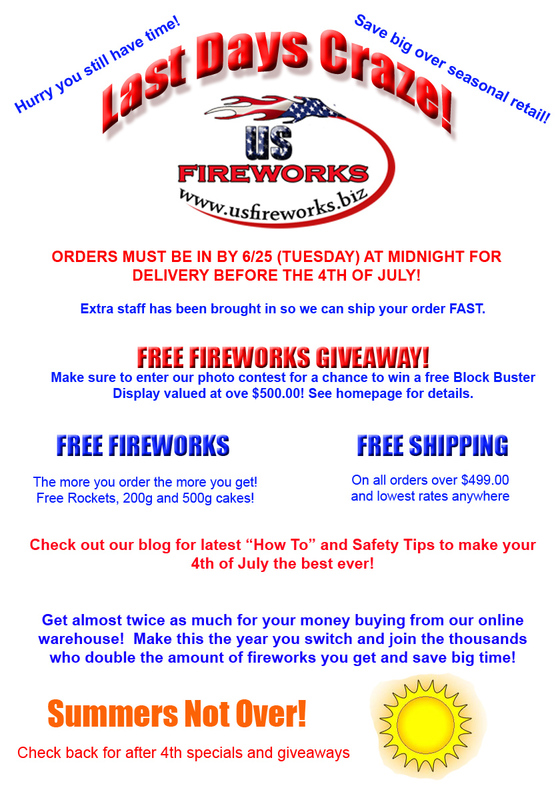 Repost for the second busiest time of year for fireworks. It’s that time of year, 99% of all firework injuries will happen in the next three weeks so we thought this would be a great time to talk about what you can do to minimize the possibility of injuries and enjoy a safe and happy independence day. 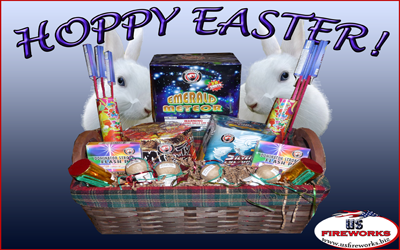 First we want to state that almost ALL injuries involving fireworks, are not CAUSED by fireworks…but rather the MISUSE of fireworks! 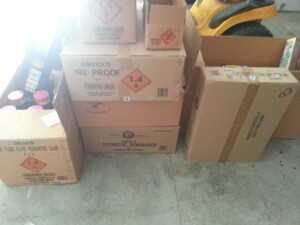 Alcohol, lack of supervision, superman syndrome and taking apart and reassembling consumer fireworks into something they were not meant to be are all reported to be involved with a very large percentage of firework related injuries. 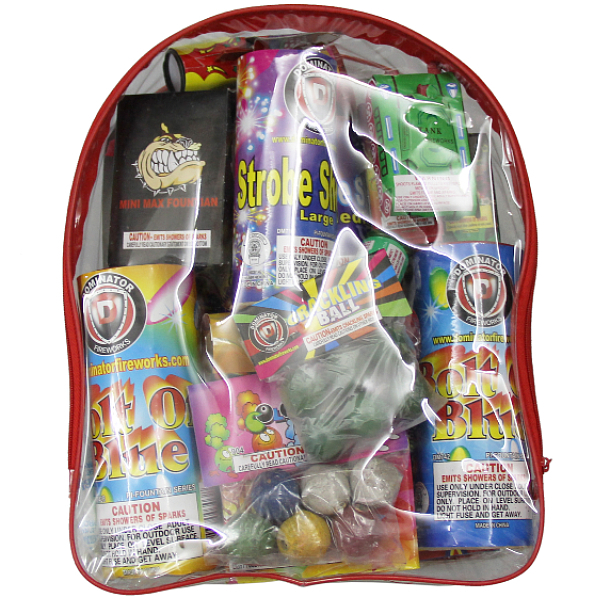 Also noted are that over 80% of injuries from misuse are caused by rockets, firecrackers and sparkler type devices. Very few injuries are caused by aerial type devices tipping and shooting into crowds, but this is one area where improvements in precautions are easily made so in this article we will focus on that. 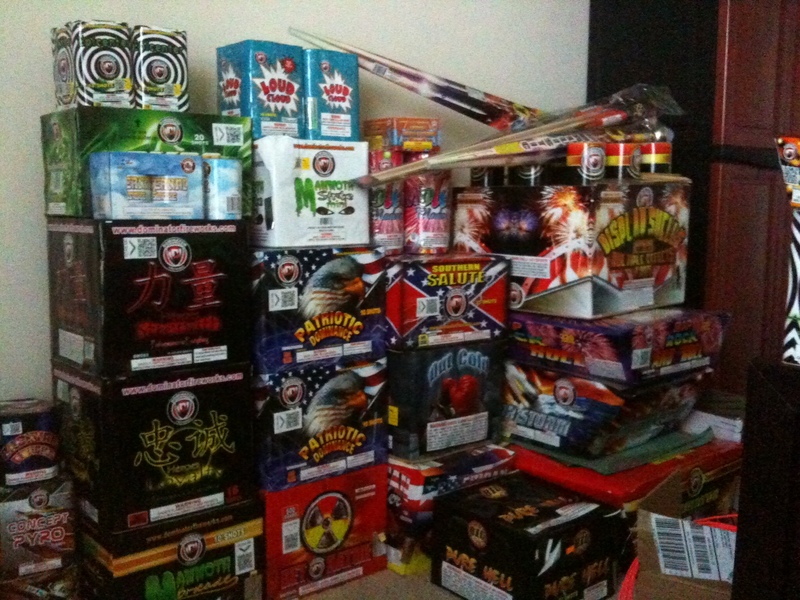 New Years Eve is all about the noise! 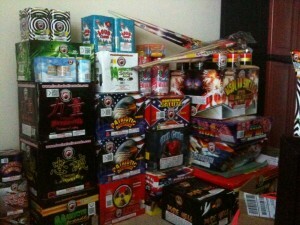 And US Fireworks Superstore has some of the loudest celebration supplies you can get! 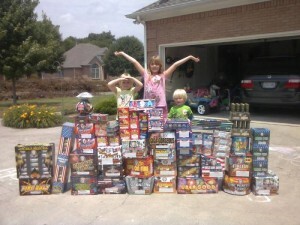 Check out the recommendations below from fountains to full blown fireworks. Click the images below for more details. 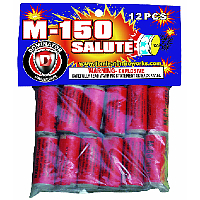 M-150 Salute Crackers are the loudest legal firecrackers in the USA! 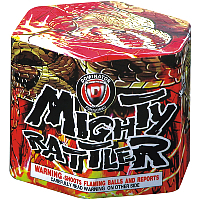 Mighty Rattler is 200 grams and 19 shots of super loud crackling comets. 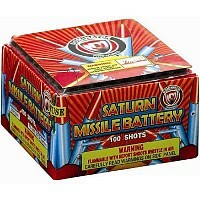 A 100 SHot Saturn Missile Batter can be heard from almost 3 miles away! Hammertime is one of the loudest 16 shot cakes you can buy guaranteed! Tony Chan’s Water Club known for their beautiful view of the bay and outstanding Chinese Cuisine and Sushi, will be celebrating the Year of the Dragon with a traditional Chinese “Lion Dance” performance. 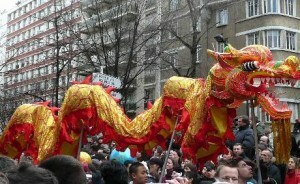 The Chinese Lion Dance dates back over 1,000 years in ancient China and is a symbol for joy and happiness during the Chinese New Year. Join Empire Events as they present ‘Chinese New Year’ at Opium Nightclub located at the Seminole Hard Rock Hotel and Casino. Bring in the New Year with Asian drummers, Lions, Dragons and special guest performers.